West Coast Elope! 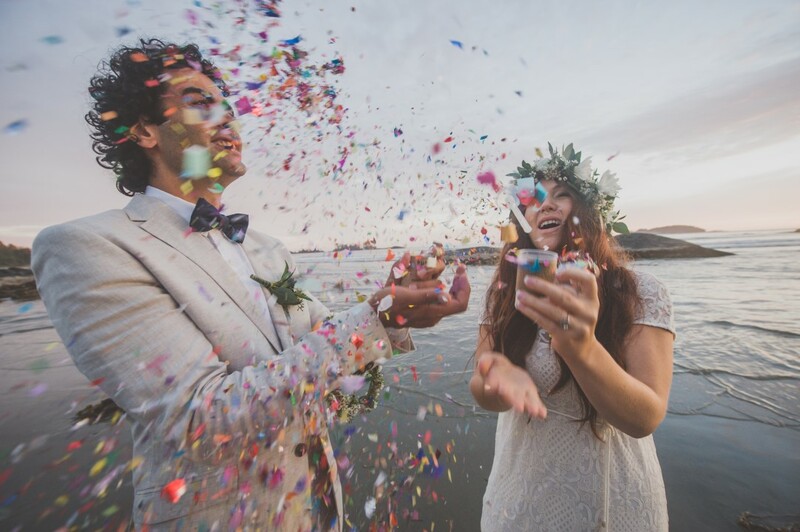 Relaxed, intimate, romantic and fun…these couples chose to say ‘I do’ in Tofino/Ucluelet! 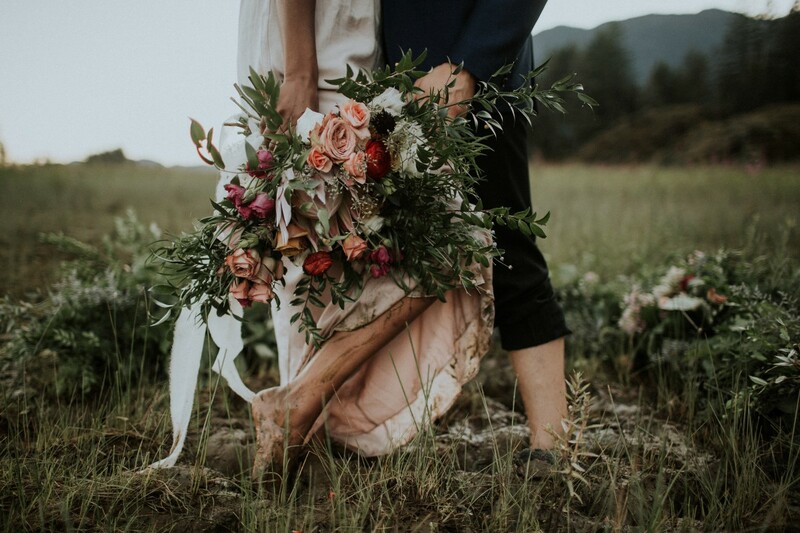 We love how happy every couple looks as they take their vows on the beaches, forests and rocky shores that make up the Tofino area. Tofino is the Mexico of Canada when it comes to weddings and elopements. Thousands of couples a year tie the knot on the west coast of Vancouver Island. The venues, resorts and wedding professionals in Tofino are experienced with the weather and locations. Their experience is invaluable to having a smooth day. A great up to Tofino are the endless places to visit and adventures to be had. Couples can always find the perfect place for their nuptials. The ever changing weather can be challenging at times but many couples are in Tofino to embrace the weather. West Coast Elope is certainly the way to go for adventurous couples looking for memories that will last a lifetime!